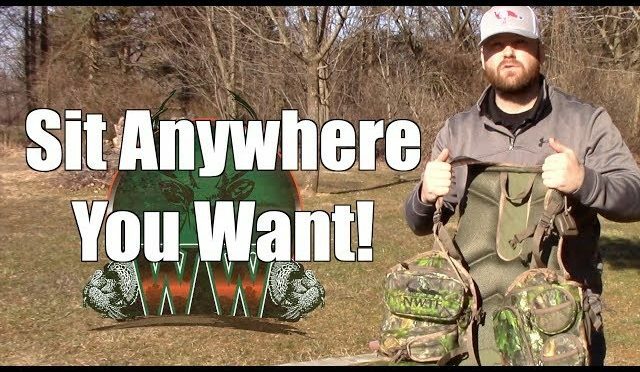 Turkey hunting gear review of the Alps OutdoorZ Grand Slam turkey vest. Sit anywhere you want comfortably! If you don’t have a tree the solid back and legs of this vest make it so you can still set up and stay still while you wait for that big tom to show up. In addition it also has a ton of useful pockets for all your calls and gear. Really a great vest for the money!